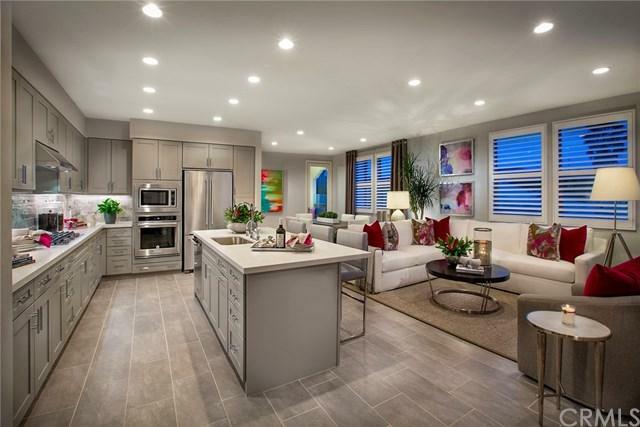 260 Buena Vida Drive #202, Brea, CA 92823 (#OC19029884) :: Ardent Real Estate Group, Inc.
the master-planned community, La Floresta in Brea, designed to promote an elevated Lock-n-Leave lifestyle. Set along the northernmost edge of La Floresta+GGs gated 55+ age-qualified enclave of Buena Vida. The residences of Agave will offer a new and distinct architectural style +GG stacked single-story Condo Flats served by semi-private elevators and lobbies. This beautiful 3 Bdrm/2 Bth home is beautifully decorated with white shaker style cabinetry, Triwest wood flooring, plush carpeting, Frost quartz kitchen countertops, 4x12 Pumice glossy beveled kitchen backsplash, 4x12 cotton glossy tile at Master shower, very large Master closet and deck. Home is move-in ready. A $20,000 incentive applies if Buyer uses preferred Lender. Sold by Joan Webb of Tnhc Realty And Construction.